There’s no doubt that Tourism Rendevous New Zealand (TRENZ) is a significant annual marketing opportunity for any small-medium tourism operator in New Zealand. The decision to invest in becoming an exhibitor to connect with those vital international agents can be a tough one for many as the upfront outlay and financial commitment can really make it a strain when revenues may be still be small, but can you afford not to? Does your tourism product cater more for/rely on international visitors? Is your location/region strong for international visitors providing opportunity for your business to more easily attract these visitors? 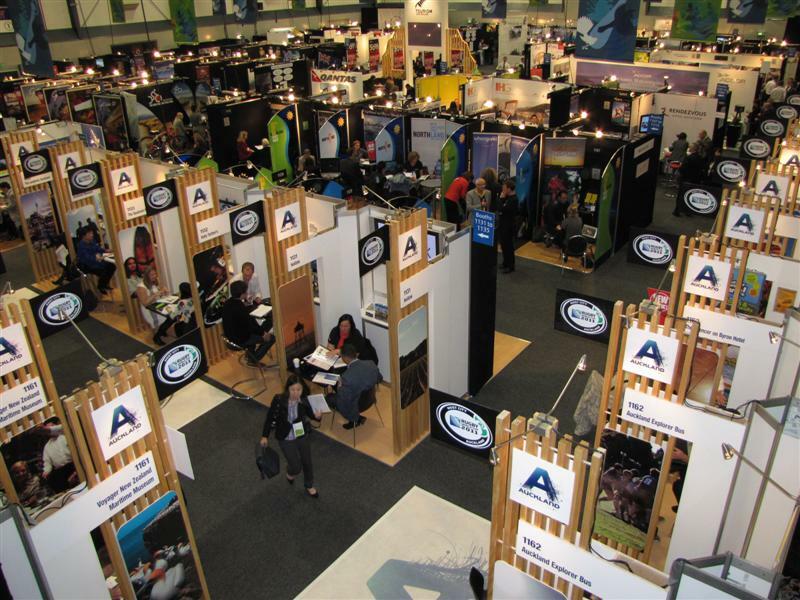 Can your business afford the outlay of attending TRENZ year after year not just as a one-off? (keep in mind you will need to budget $10,000+ per year for fees, booth and marketing collateral, travel and accommodation costs etc). To keep your TRENZ fees down considerably it’s worthwhile being a TIA member. Make it a focus to attend the social activities at TRENZ as they are a key networking opportunity. Often it’s the social occasions where the deals are done. If you can, tag along with more seasoned exhibitors from your region who may be able to introduce you to their agents too. If you are a seasoned TRENZ exhibitor feel free to comment adding more tips for new operators. For tourism operators considering attending TRENZ for the first time you can find more information here, or ask questions on this blog post. Next articleShould Tourism Operators Pay for the Right to Visit Iconic Locations? Grab a bucket. The maple sap is running!